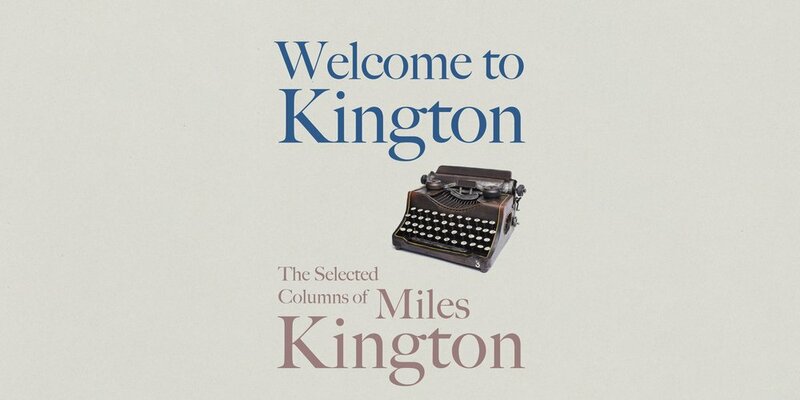 For decades the columns of Miles Kington were a refreshing spot of lunacy in the dull acres of the world's news. 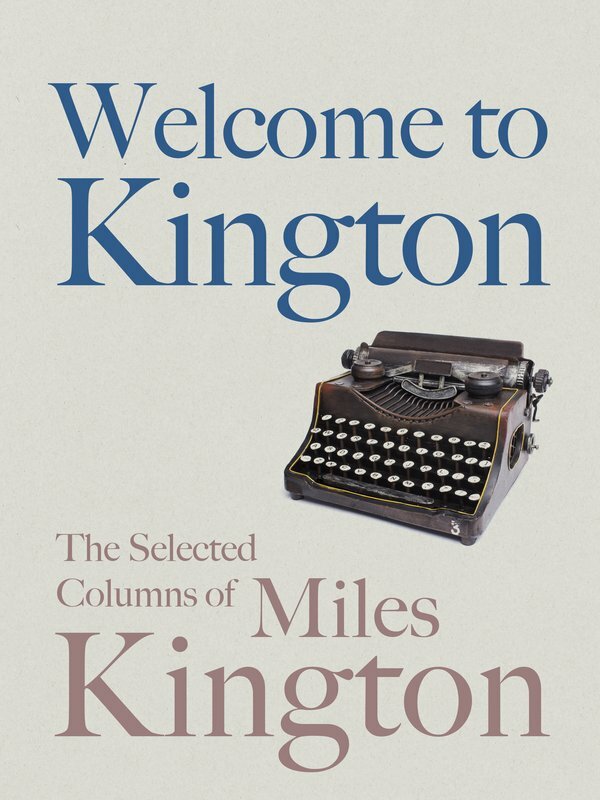 From the arguments between gods past and present (as recorded in the minutes of United Deities meetings), to unlikely agony aunts, all-purpose Shakespeare plays, and interviews with ‘sock psychologists’, nothing is too trivial or unlikely to attract Kington’s attention and wit. Selected here are over a hundred pieces, each a powerful antidote to doom and destruction with their irreverent, absurd and sometimes surreal attitude to life. They are amongst the best journalism and humorous works of the past fifty years. Read on.